The pyramid on the $1 bill. The Skull and Bones Society at Yale University. 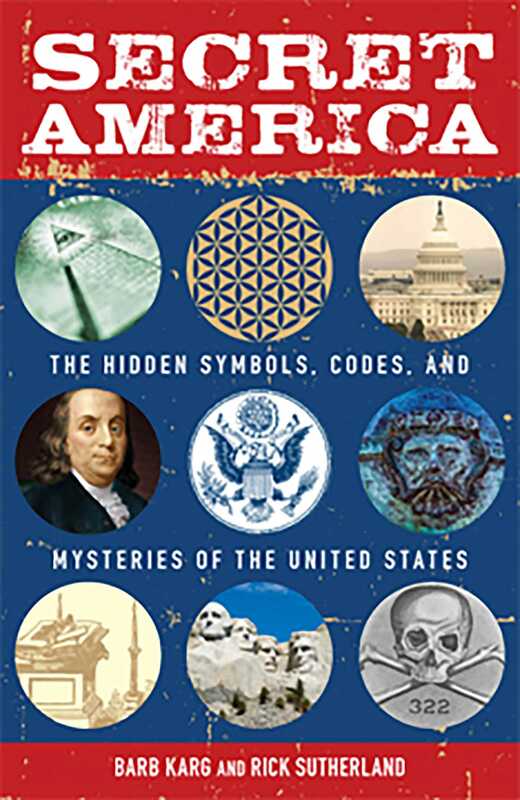 Common American iconsor secret symbols? From our founding fathers to our most prestigious institutions, this is a nation built on such secret symbols, rites, and rituals. So forget the textbook version of historyand embark on a fascinating and fantastic journey of America's hidden past. Freemason-planned architecture of Boston, New York, Philadelphia, and Washington, D.C.
From the U.S. Capitol in Washington, D.C., to the Institute of Noetic Sciences in Petaluma, California, this book is all you need to discover the true nature of the oldest republic on Earthpast, present, and future!